Istanbul nightlife (and even Turkish nightlife) is famous for its open-air parties in restaurants, rooftops, terraces and clubs. 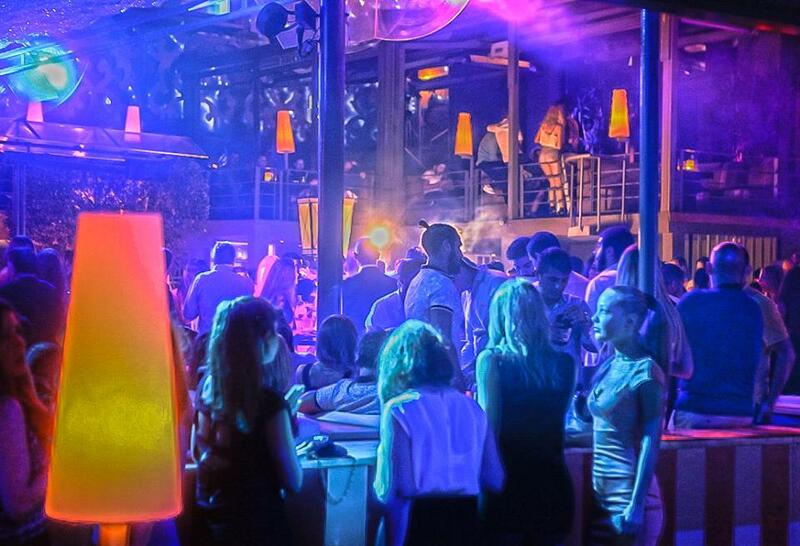 As I mentioned in Winter and Summer Nightlife in Istanbul, those are much more busy the hotter months of the year. 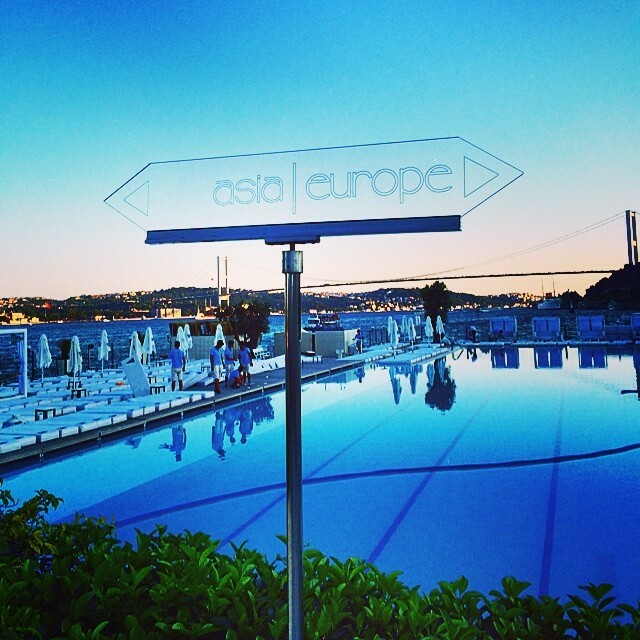 Here are the best 4 open-air nightclubs on the Bosphorus in Istanbul. Beware, it can be a bit hard to get in those places. I recommend you to book in advance at the restaurants, to dress up, and to bring at least a lady friend with you! One of the most famous nightclubs in Istanbul. Clientèle branchée. Typical club for people who want to show off. Mostly tables in the dance floor. Difficult to get in. It is best to eat before in the restaurant. Around 100 euros per 2. High class prostitutes. Anjelique is quite similar to Reina, maybe slightly less touristy. 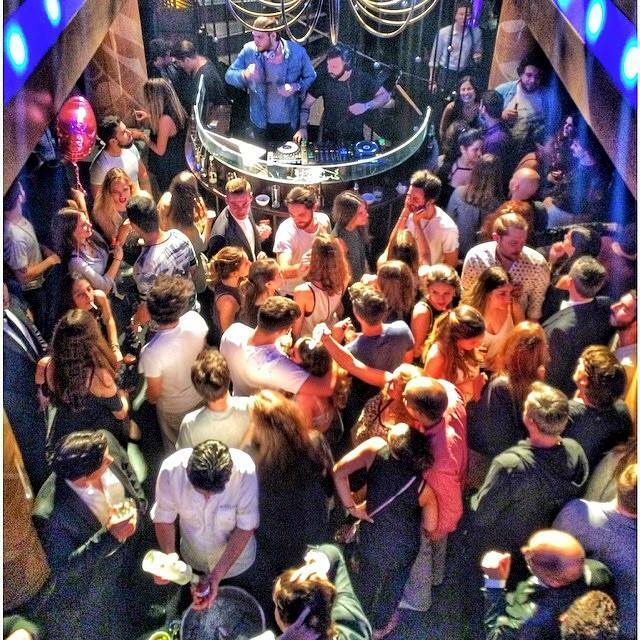 Also in Ortaköy, it is a restaurant turning into a nightclub. 2 floors with two kinds of music: Pop and electronic. Strict dresscode applies. Good scenery. Mixed crowd tourists and turkish. Flirty. Same as above. Expensive restaurant on the Bosphorus in Kuruçesme (Beşiktaş). Nice atmosphere. The music mix of Turkish pop and International hits. 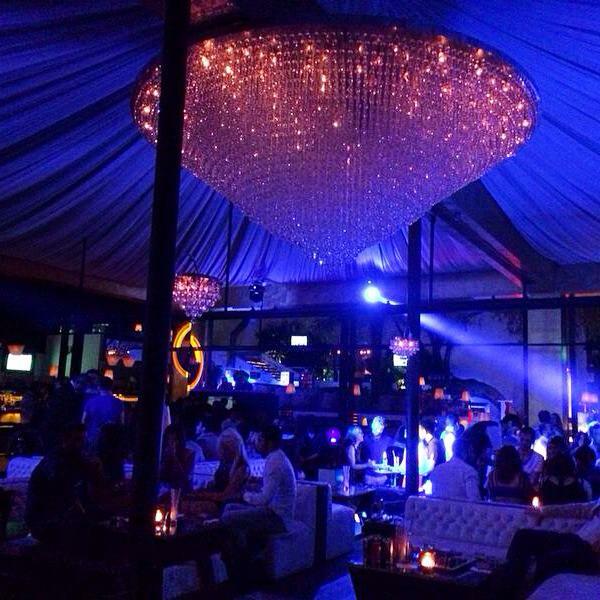 Next to Sortie is Desibel, owned by the same group (Eksen), another luxury waterfront venue with Turkish music only. SuAda360 is located on a tiny island between Europe and Asia. It is owned by the Galatasaray football club and managed by the 360 Group. With 7 restaurants and plenty of lounge chairs, it is a great spot during summer days. You can access it after a short ferry ride from Kuruçeşme Park (for free). Lots of socialites and celebrities are regulars and the quality of service will depend on who you are and how much you spend. You can go during the day (olympic size swimming pool with salt water) or at night. It is often considered the Saint Tropez of Turkey. Unique, you should go once. All photos from the social media accounts of the venues listed above.